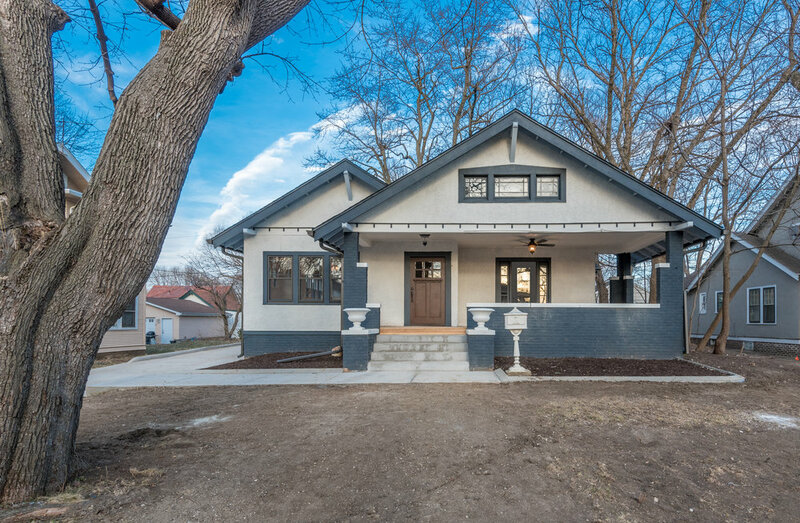 A classic stucco bungalow by Roosevelt. 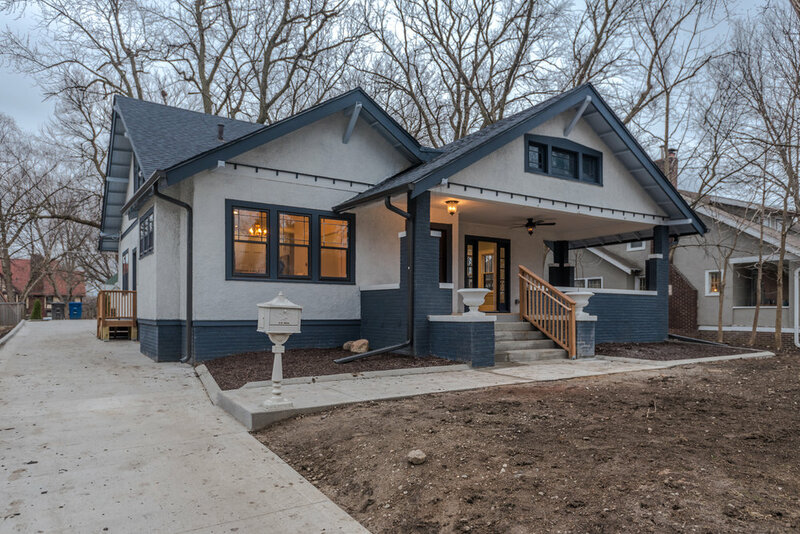 Located on one of the most beautiful streets in Des Moines, this traditionally-styled stucco bungalow is a short walk away from Roosevelt High School, La Mie, the Cheese Shop, and Friedrichs Coffee. Enter across an enormous covered porch through the extra wide front door made of solid cherry. 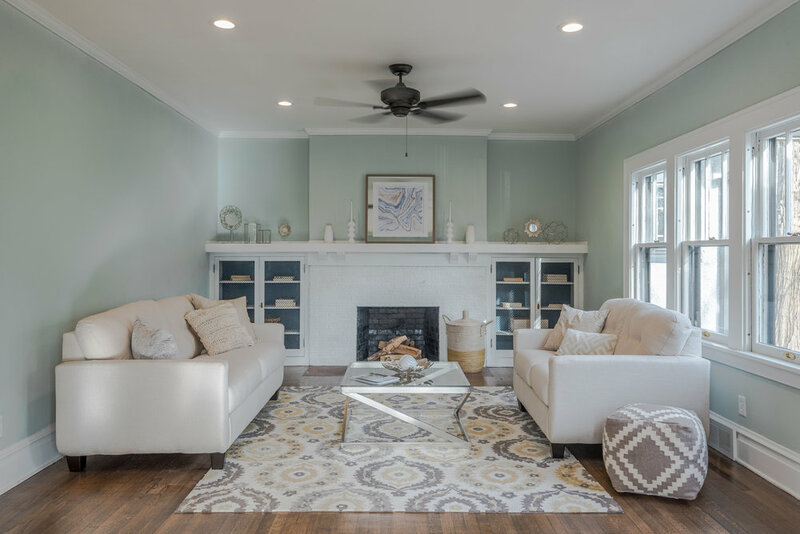 Inside you're greeted by a custom tile foyer and beautifully serene living area. 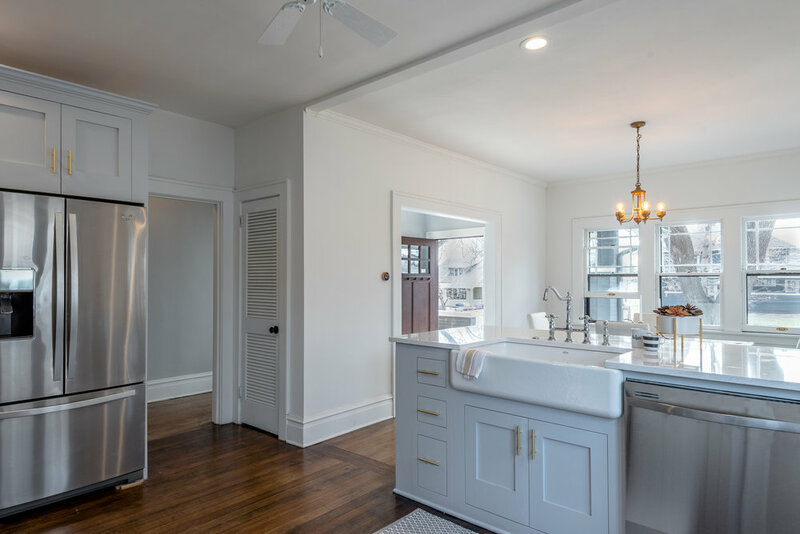 The dining area opens to the kitchen, where a Kohler farmhouse sink, stainless appliances, and custom wood cabinetry seamlessly integrate with the remaining historic pieces. 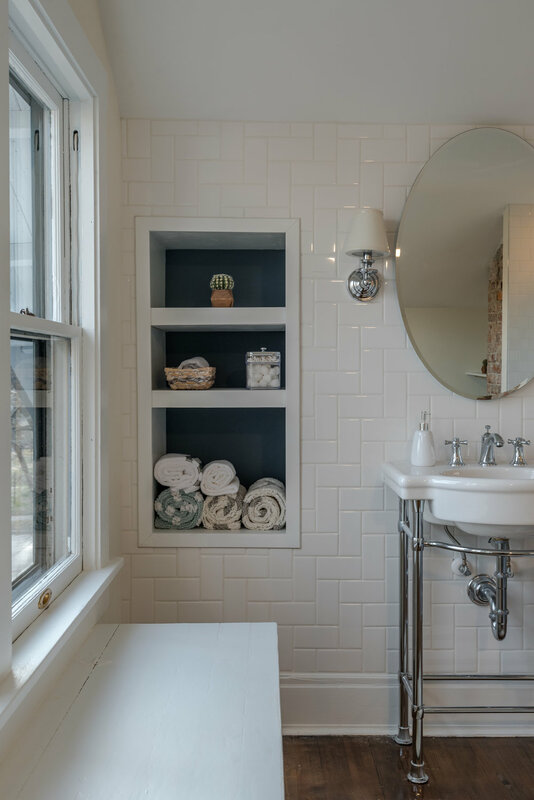 Designer fixtures and gorgeous hardwoods steal the show throughout. 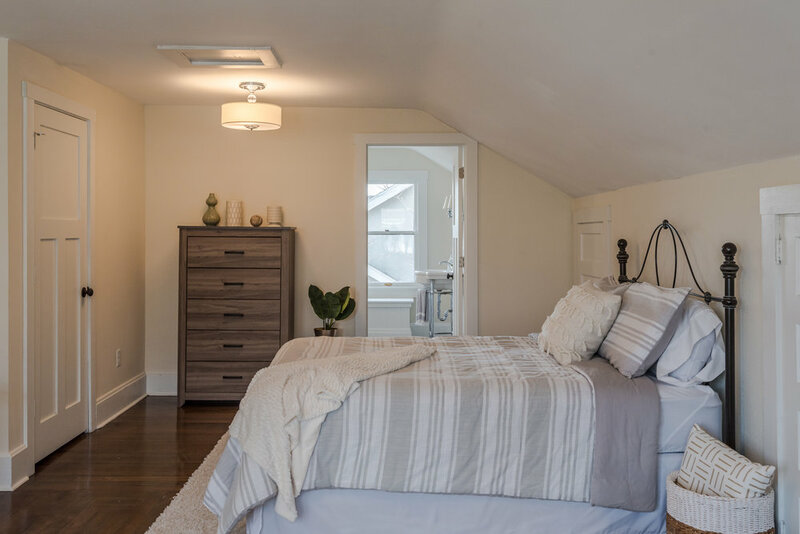 The upstairs has been converted into a large master retreat, complete with walk-in closet and four-fixture ensuite bath. Take a look in the walkthrough below!